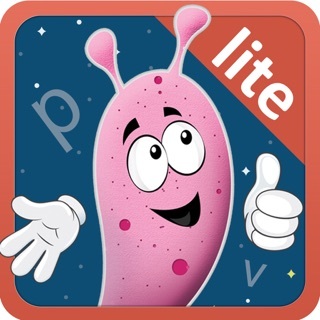 Looking for a fun and advanced educational app to help your toddler learn phonics or an exciting way to help them trace letters of the alphabets with 1000s of real life pictures. 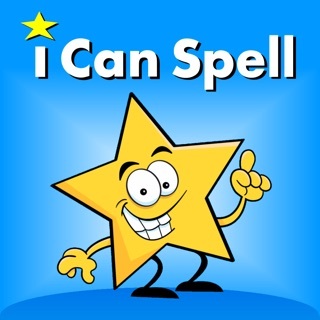 Look no further than Alphabet Essentials – phonics and vocabulary builder app. 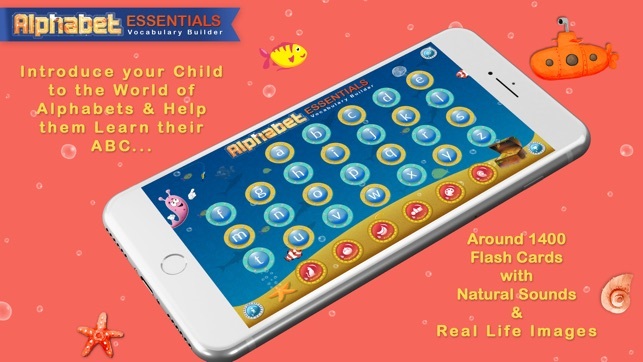 Introduce your child to the world of alphabets, with the Alphabet Essentials and help them learn their ABC, phonics and make words through sight, sound and touch. 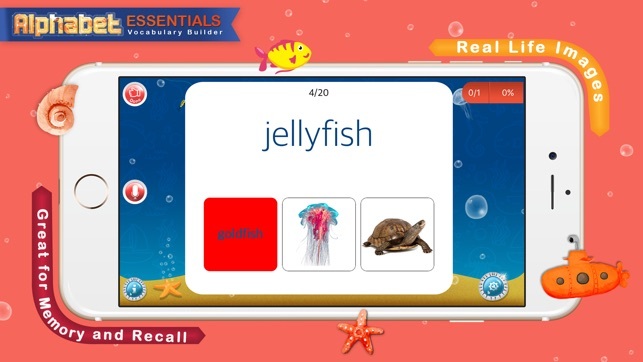 From toddlers all the way to preschoolers and kindergartners, Alphabet essentials make alphabet and phonics learning fun for children. 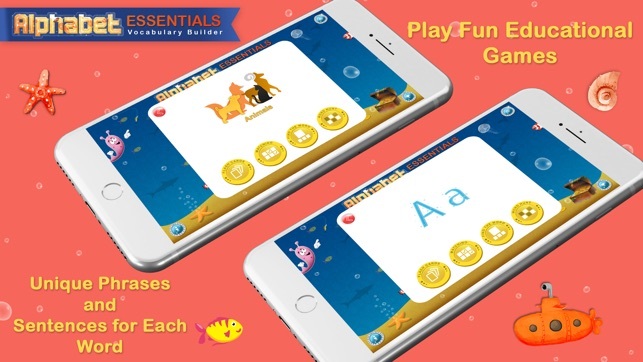 It features a series of exciting games to help kids explore alphabets, recognize letter shapes, associate them with different words and phonic sounds, and put their alphabet knowledge to use with fun matching exercises. 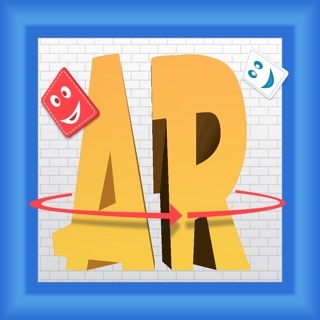 Alphabet Essentials is not just a kid friendly app, it has been developed keeping in mind adult participation as well. 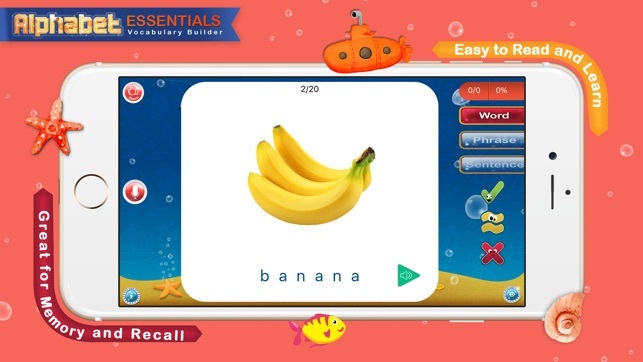 The interface keeps toddlers busy in alphabet reading and swiping from colorful screens with 1000s of real life images to learn their names, sounds and appearance just by moving fingers. It’s so easy to use & beautiful that even a 9 month old baby will delight using the app. 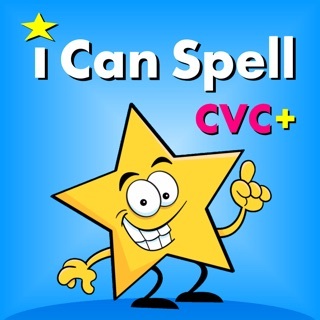 We have mastered the art of transforming a cranky baby into a happy baby while also expanding their learning curve & help them learn phonics and alphabets with fun. Adults can easily access score cards and toggle through activities and games to facilitate learning. 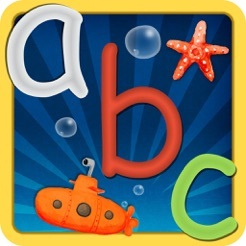 Best of all, Alphabet Essentials is free from in-app purchases and third party advertisements. Toddlers and adults can enjoy learning together without any interruption. 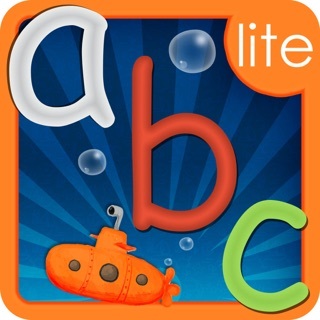 Alphabet Essentials app is free from any additional or hidden costs for extra words and activities. 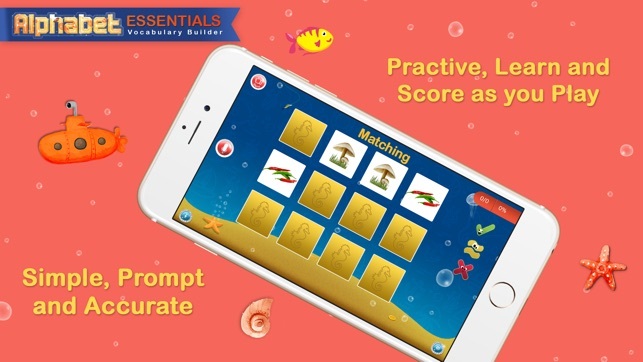 This is a packaged full version app, called essentials and you get everything you need to practice your alphabets and vocabulary for only $4.99. 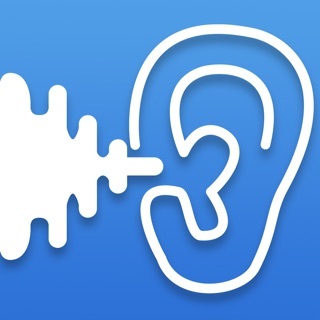 MeshTech Solutions loves making apps that can drive to make a difference in your life, no matter how big or small.